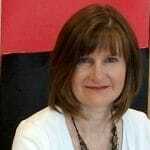 There’s a strange obsession happening in our primary schools that is both pointless and destructive to handwriting, and which has no credible research to validate its effectiveness. In fact, it has more evidence to demonstrate the damage that it causes, than the good. Currently, the Primary Assessments are heavily weighted on handwriting, and in order to meet the demanding challenges of these assessments schools have been forced to rush children as young as 6 years old to join up their handwriting. 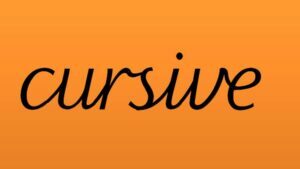 I have previously posted a number of blogs discussing the use of continuous cursive in today’s primary schools as early as Reception, and today I will challenge these old ‘best’ practices. Over the next few weeks I will expose the extent of the damage, demonstrating why joined up handwriting is the final phase of developing legible handwriting and not the starting point. 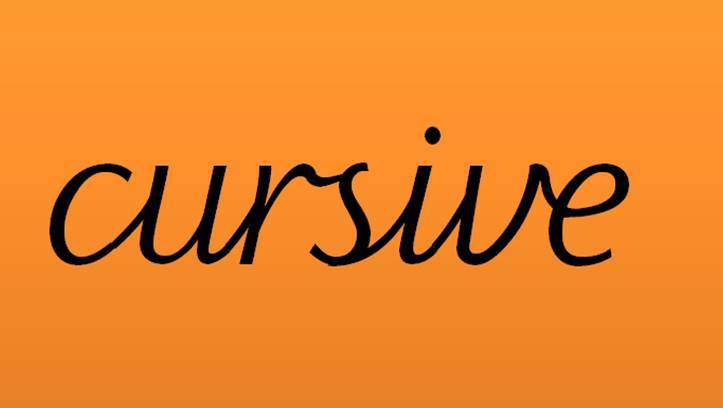 I want to provide schools, teachers and parents who are still confused about the word ‘cursive’ with the answers they need, straight from the mouths of the handwriting experts, and clarify that continuous cursive is in fact a curse, and not the cure to legible handwriting. The damage caused by this poorly advised ‘best practice’ can be easily seen in our secondary schools and at Further Education. GCSE, A ‘Level and University exams are still handwritten and the once seen as ‘beautiful’ cursive writing frequently slips into an illegible scrawl, putting the writer at risk of failing, because of this rush to join. Keep an eye out for my upcoming blogs, to see why teaching continuous cursive and cursive writing from as early as Reception is not ‘best practice’.